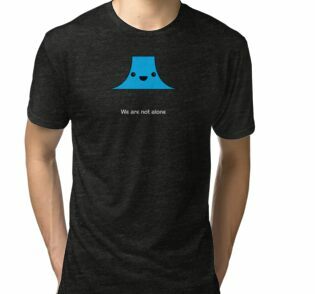 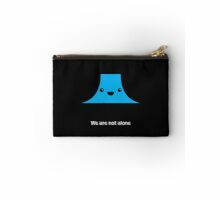 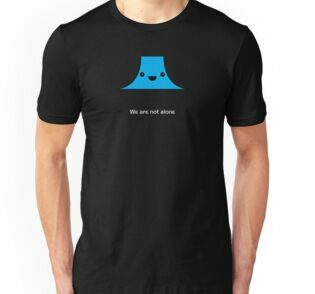 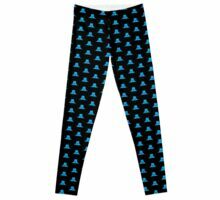 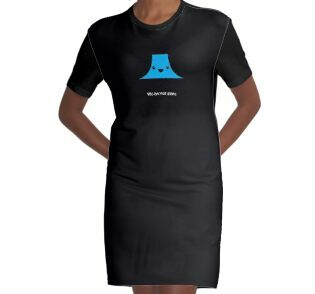 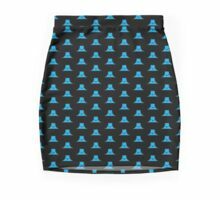 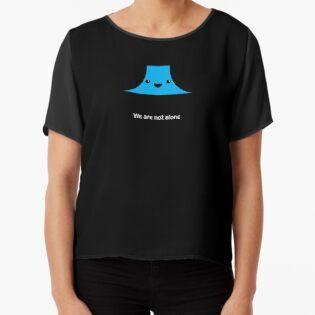 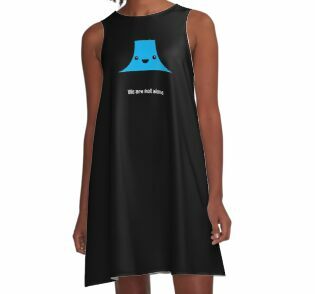 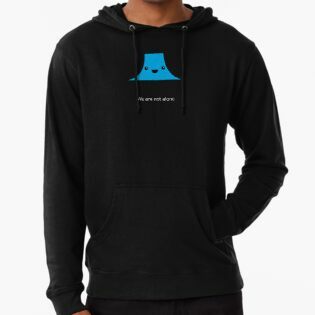 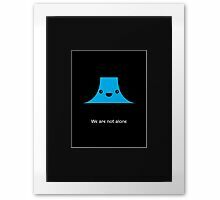 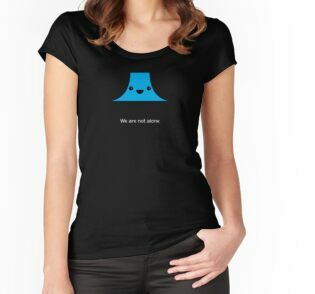 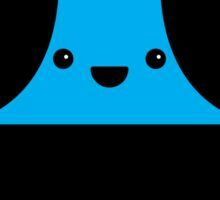 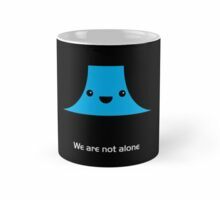 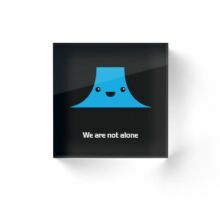 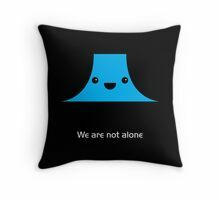 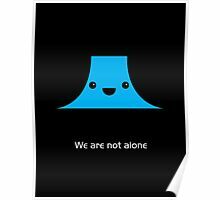 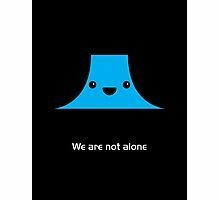 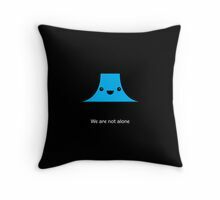 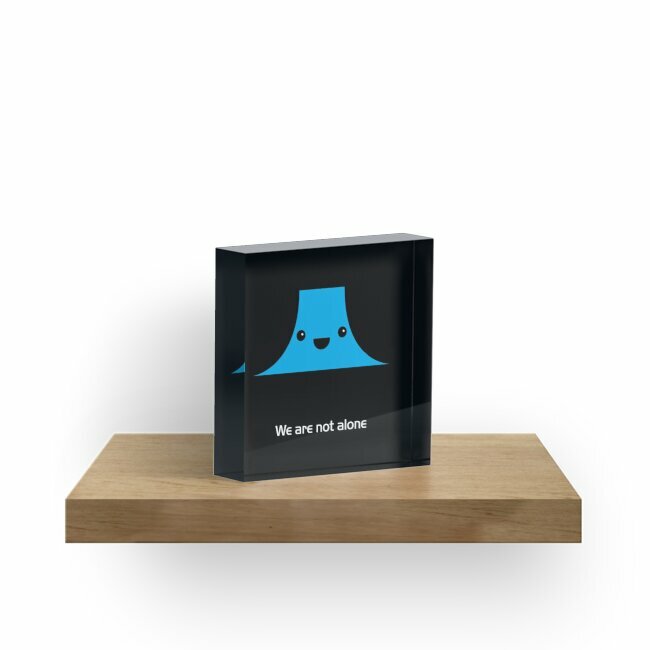 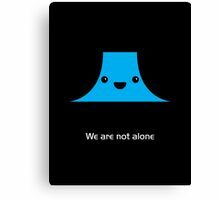 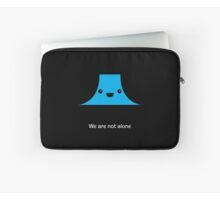 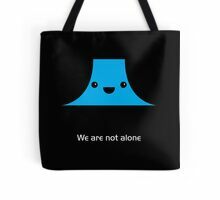 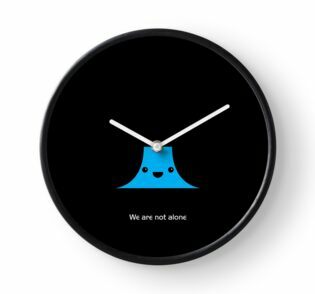 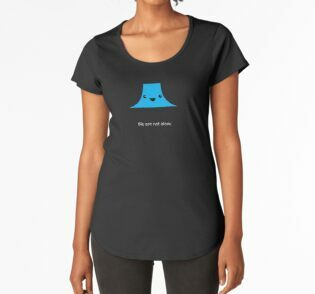 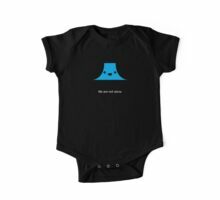 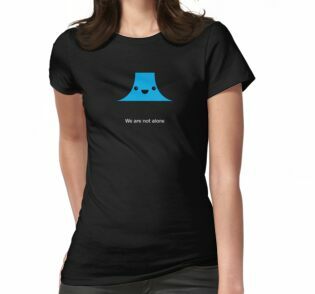 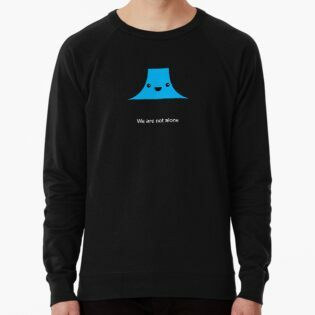 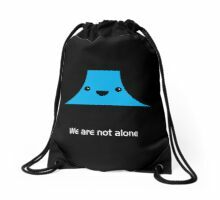 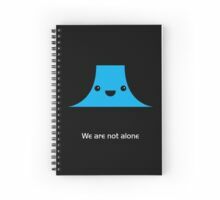 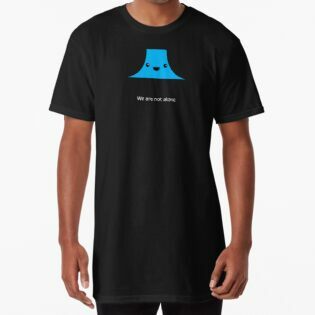 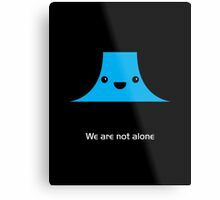 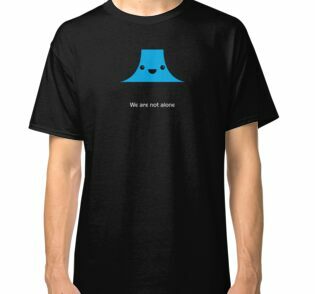 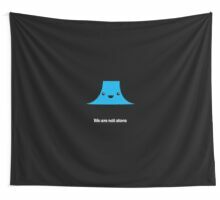 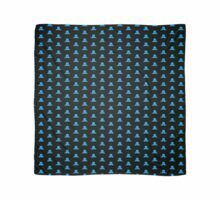 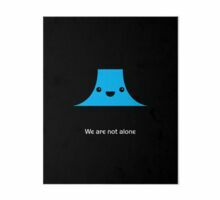 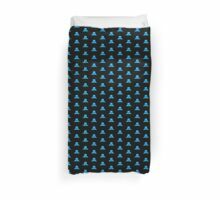 Share your love for the movie “Close Encounters of the Third Kind” with this unique, adorable design. 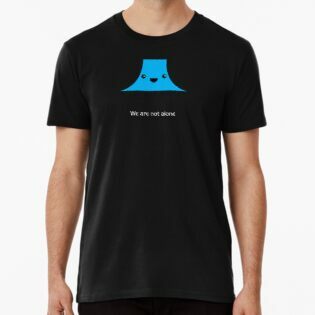 The tagline and font are matched to the original movie poster design. 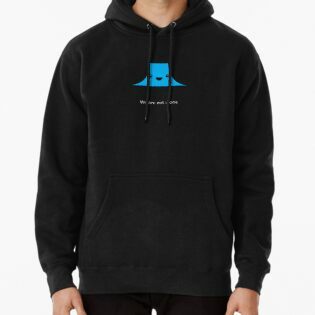 It’s authentic and yet completely original. 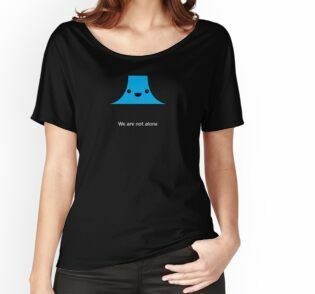 Makes a fabulous, one-of-a-kind gift for fans of the movie. 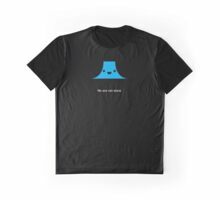 You can be sure no one else has this special design. 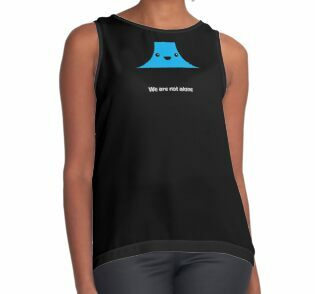 Please contact us if you’d like to get a product with a different layout, color or pattern. 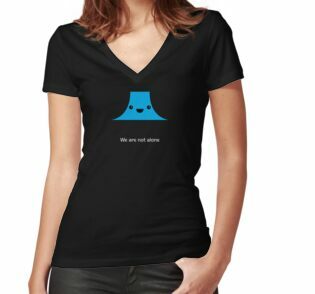 If you would like a movie cutie from your favorite movie, please let us know!